I am on my way to Manila to travel to Palawan 4. The United Nations Commission on Human Rights has reported more than 3,600 addicts slaughtered in the Philippines since President Rodrigo Duterte's launched his bloody war on drugs on on June 30, 2016. As lives of young people trapped in drug addiction are being squandered in this slaughter. 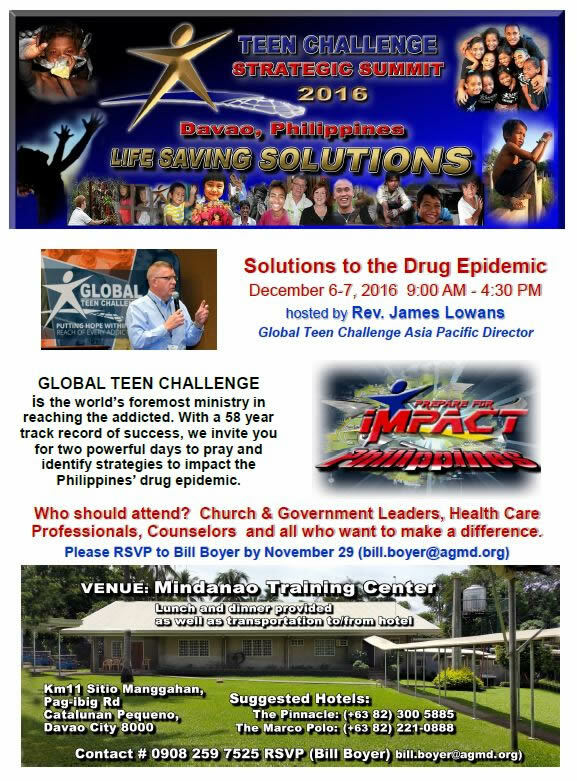 Jim Lowans, Asia Pacific regional director of GTC, has asked me to represent Global TC at Palawan 4, a meeting of bishops and leaders from the Philippine Council of Evangelical Churches, (PCEC) the Philippines for Jesus Movement (PJM), Intercessors for the Philippines (IFP) and the NFS Ministry. 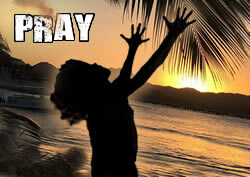 We will intercede, strategize and wait on God looking forward. This is a humanitarian crisis at so many levels. Since launching this "war on drugs", on June 30, which unleashed the fury of police and vigilante squads, the Dept. of Interior and Local Government has been inundated by hundreds of thousands of addicts turning themselves in for fear of being slaughtered in this genocidal war on drugs! In partnership with evangelical leaders, Rev. Ronn Constable, former director of Brooklyn TC and Jimmy Jack, have requested that Global Teen Challenge help them to develop an advisory committee to address this Crisis. We will pray together and lay groundwork this week for important meetings in December between James Lowans and strategic leaders at the Assemblies of God Mission complex in Davao, Philippines in December. There are disagreements about the specific number of casualties from these extra judicial executions, but even the Philippine government's projections are startling. 712 suspects killed in police operations. 640,233 suspects have voluntarily surrendered to the police. As criticism mounts globally, he responded with defiance to this viral photo of a woman holding her dead husband. Stay away from drugs unless you want to be spread across the world holding a bloody body like the Madonna. Beloved, I urge you as aliens and strangers to abstain from fleshly lusts which wage war against the soul..
After a wearing 600 days of campaigning, accusations, leaks, and speculation, the 58th US Presidential election has concluded. The will of the people has been expressed. In the USA some are excited, some our fearful, and some just continue along the way, oblivious to what's happening. One thing of which I'm certain, Donald Trump is not our solution. At the same time, let me quickly say Hillary Clinton was also not our solution either. The future of our nation is not in the hands of the secular establishment, but the people of God. The secret is not in the halls of power or the legislature but on our knees in prayer closet. The key is not in judicial appointments, but in the courageous expression of our faith lived out in lives that honor Jesus. Beloved, I urge you as aliens and strangers to abstain from fleshly lusts which wage war against the soul. Peter challenges believers to understand the nature of our warfare in this conflict of cultures and kingdom. There is a kingdom at work in this world. Just as Daniel had to live his faith in in Babylon to impact the culture, so are we called to live for God today. Let's face it, there is always someone trying to make a Babylonian out of you, but we have a different kingdom. Peter saw that we are living in this world as aliens. Amazing how many movies talk about aliens coming to earth in this most recent Hollywood cycle, but we ARE aliens. Our kingdom is so different. It is more than coming from another planet. Through Jesus Christ, it is another dimension. Peter reminds us that we are strangers. This world cannot understand the kingdom that we come from. To them it is strange when we talk about purity, faithfulness, abstinence, freedom from sin, and the power of God that overcomes sexual deviancy or addiction. The apostle Paul brings it to completion and carries us to a whole new level when he reminds us that we are no longer strangers and aliens, but we are "fellow citizens." Yes, we are fellow citizens of God's kingdom. We have a responsibility as citizens of the heavenly kingdom, even as aliens in this world, to bring the supernatural power of God's kingdom to bear on our world. So do what you must, do not walk in fear, walk in the power of God. I'm not sure how you feel about the election, the economy, for the future, but of one thing I am certain. I know that the future is in God's hands. I continue to plead with God for mercy on the blood of the unborn, the victims of perversion. The blatant sin which is explored around the world through film, video games, and MTV, cries for judgment. But we will continue to pray, continue to preach, and continue to go. REACH THE WORLD FROM YOUR LIVING ROOM OR OFFICE! Most importantly, we need your prayers! We maintain 9 webs sites for Teen Challenge centers around the world- help us to update sites, check links, proof for errors. Help with video editing either in our studio or from your home. We have raw footage from 6 Continents and over 20 testimonies in the archive waiting to be categorized or edited. ~ ~ ~ ~ to the Holy Land. The word is clear --I urge, then, first of all, that petitions, prayers, intercession and thanksgiving be made for all people— 2 for kings and all those in authority. Are you praying? Do not lose sight of the fact that Paul wrote these words from prison to persecuted church under the cruel reign of King Nero, a diabolical madman who viscously presided over a brutal regime. After an incredibly contentious campaign, filled with personal bashing, it is time to move on. In a culture of criticism and political spite, as the pundits bash with reckless abandon, let us set set aside the rhetoric and commit to a whole new level of compassion and intercession. 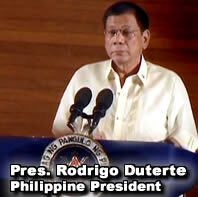 “First and foremost, our responsibility is to pray for our leaders. Our responsibility begins with prayers and end with miracles. 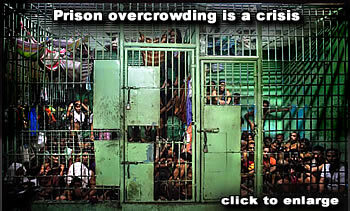 There is a crisis evolving in the Philippines. There are reports of over 3,600 (and fast increasing) extra-judicial killings by the police and vigilante death squads, in a desire to rid the Philippine society of drug addicts and dealers. There seems to be no interest from the highest office in giving them a trial, much less rehabilitation. Christian leaders have been contacted by the DILG (Dept of Interior and Local Government) which, as of date, has been inundated by 800,000 addicts turning themselves in for the fear of being killed in this genocidal war on drugs! In the Philippines, strategic evangelical leaders have been invited to work together with the government and they have requested our assistance to help them to develop an advisory committee. The situation is both massive and extremely urgent. Please pray for Dr. Julio Volce and Haiti Teen Challenge. Hurricane Mathew, the fiercest Caribbean storm in nearly a decade, slammed into Haiti with 145 mile-per-hour (233 kph) winds and torrential rains that left 1.4 million people in need of humanitarian assistance. It carved a swath of destruction and left over 1,000 dead in its wake and still counting. 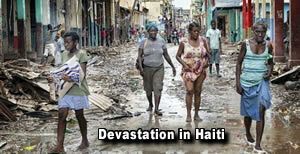 Haiti Teen Challenge is reaching out to impact the the most desperate, through "Haitians Reaching Haitians." Clean drinking water is a CRITICAL NEED NOW. Without help more people will die.... The people are desperate, hungry, homeless and hopeless. Radical Islam is using this situation and other types of strategies to attract the youths because they are in a vulnerable position. 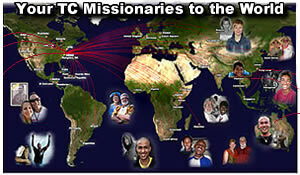 CLICK HERE for prayer request and mission TEAM opportunities from Dr Volce. In a challenging time, following a particularly contentious political campaign in the USA, some demonstrators have refused to accept the will of the majority and small groups of demonstrators have taken to the street. May God touch officials, authorities and the protesters to move forward to see reconciliation in our nation. In a sensitive nation, security officials recently stormed into a center, closing rooms, confiscating papers curriculum and books, seizing computer and placing police tape blocking over 80% of the facility. Please pray for the trauma inflicted on students and staff alike, as well as provision, vision and direction as they move forward. Pray they can see beyond the rooms sealed with police tape to God's plan and promise. Pray with us for the global advance of the gospel. Pray for workers for the Harvest ...Teen Challenge Centers in 115 countries need staff and we currently have invitations to start Teen Challenge in over 32 nations. They are crying out for help. They need the power of God to meet a pressing social need... but we know it has a SPIRITUAL ROOT. We offer SPIRITUAL RESOURCES to meet PRACTICAL needs. We do not receive salary or travel expense from Global Teen Challenge. Your gift is so important. We have had a challenging travel schedule with opportunities in Africa and Fiji. Your gifts help us to make it possible for leaders to join us in outreach as we share the GREAT NEWS of God's love and saving power.